This post may contain affiliate links. Bloggers like me earn a small amount of money when purchases are made after clicking the links. It helps us keep doing what we love to do – write! Thanks! Good ol’ Nebraska. It’s my home state, I’m pretty protective of it. Fly over it if you must, but you’re missing out. 1. 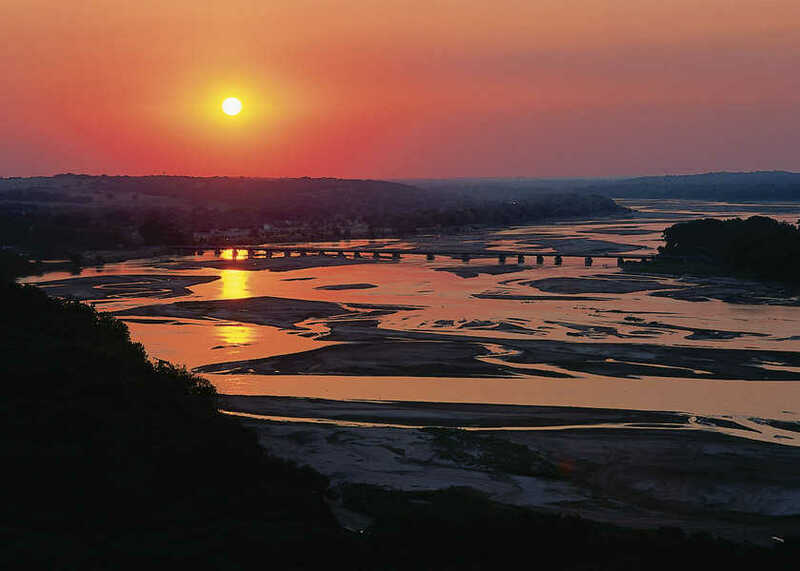 See Nebraska’s Ultimate Landmark. Chimney Rock is Nebraska’ ultimate icon, our claim-to-fame in pioneer history. It’s probably time I see it in real life. 2. Go Western. I’d like to do the whole Fort Robinson experience thing. 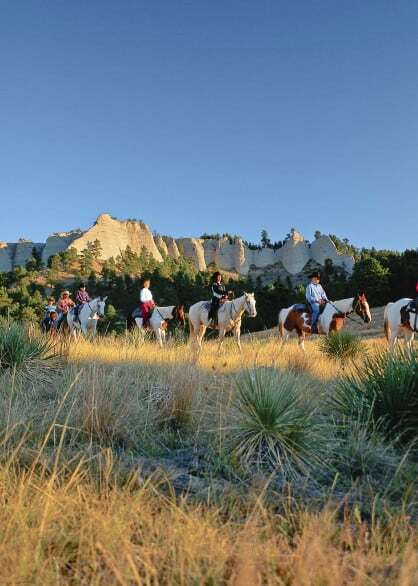 A trail ride near Fort Robinson. Ride the Fort Robinson Express stagecoach, maybe go on a horseback trail ride, see the buffalo and longhorn cattle herds and take part in a campfire singalong. UPDATE: We visited! Here’s my review of the state park including one thing I didn’t know about: Off-road jeep tours! 3. Stay at a ranch, maybe do some ranch things. I’m not sure what that would be – probably ride a horse and herd cattle. I should watch “City Slickers” again to refresh my memory. Here are a few guest ranches that I could see myself channeling my inner cowgirl: Ponderosa Ranch and Rowse’s 1 Plus 1 Ranch. And by channel, I mean, I do about 10 minutes of hard work and then relax the rest of my stay. 4. 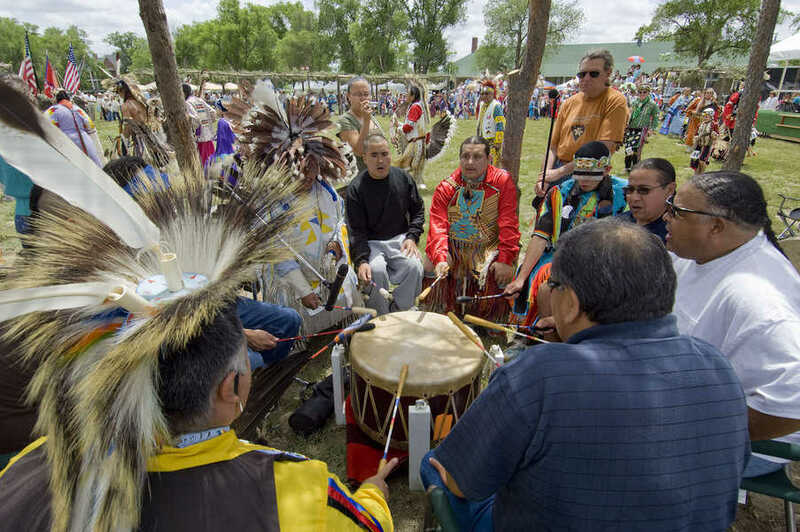 See a Native American pow wow. Long ago, I was an exchange student in Spain and my host family thought it was all pow wows in Nebraska. Not so much. But, I feel like I owe it to my host sister and her obsession with Native Americans and go to one of these finally. Fort Robinson is known for a big one, the Intertribal Gathering and Pow Wow, in June. There’s one in north Omaha held each September, the FFort Omaha Intertribal Powow, on the same grounds here Ponca Chief Standing Bear was once imprisoned. 5. Walk along strange land. Ever since I saw a picture of Toadstool Geologic Park (the Oglala National Grassland), I’ve been fascinated by the strange rock formations. People say they look like toadstool mushrooms or the lunar surface. I should see for myself. UPDATE: We did it! You can see a picture of our visit in this Western Nebraska/South Dakota road trip recap post. 6. Watch paleontologists at work at Ashfalls Fossil Bed State Historical Park. This one’s pretty self-explanatory. 7. 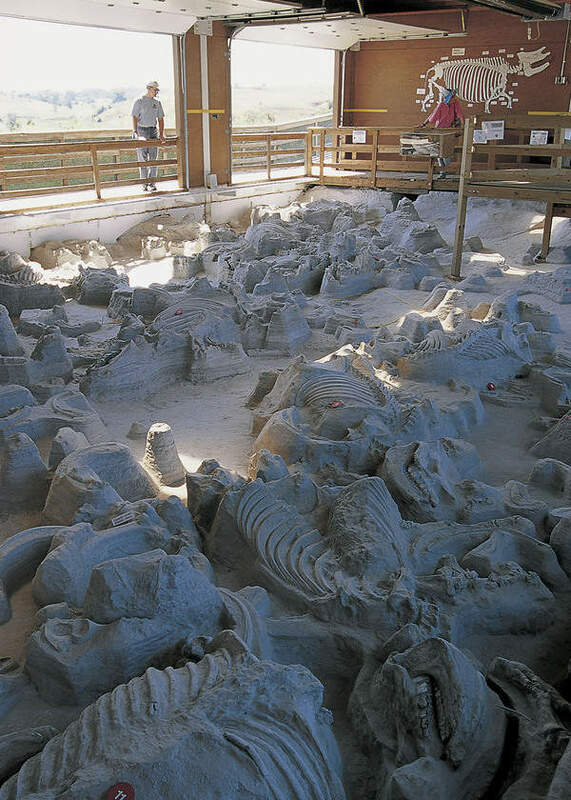 See Nebraska’s archaeological hidden gem. Toadstool isn’t too far from the Hudson-Meng Research and Education Center where there’s an excavation of a 10,000-year-old bison bone bed going on. 8. Take an airboat tour. I’ve seen airboats glide along the Platte River and it just looks fun. I’ve seen that river countless time from a car and the lookout tower at Mahoney State Park, so I want to see it from a different view now. 9. 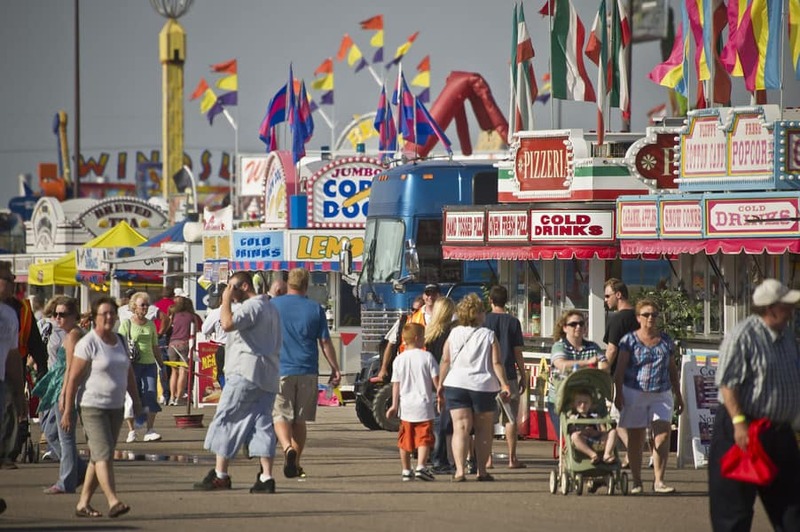 See the Nebraska State Fair in Grand Island. 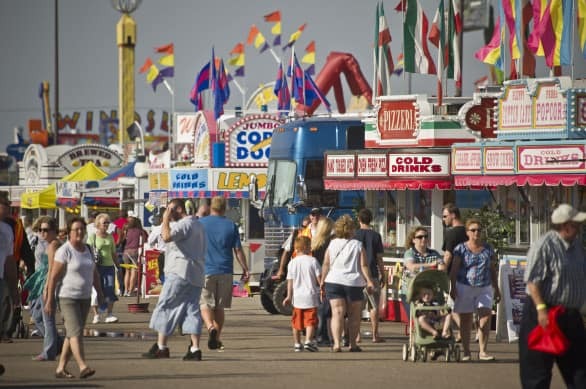 I haven’t been to the state fair since I was child – back when it was in Lincoln. I don’t even remember it. It’s probably time I go back. And I suppose I ought to bring the kids. 10. 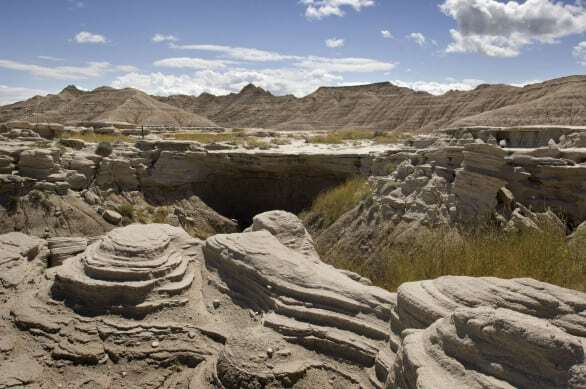 See the Scottsbluffs National Monument so I can check off a Top 10 list. The Nebraska Tourism Commision released a list of 10 of the state’s top attractions and events and this was one of two I haven’t been to (see #1 on this list for the other). So I must go there. I’m a completist. 11. 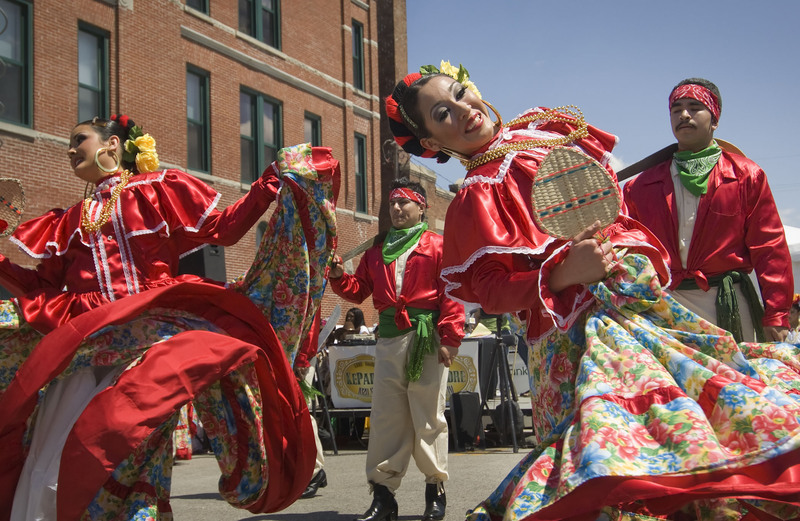 Celebrate Cinco de Mayo, Omaha style. South Omaha has a large celebration every year, and every year I think I ought to check it out (former exchange student sense of duty). 12. Enjoy a dinner paired with the right wine at the Boiler Room in Omaha’s Old Market. While this isn’t the new darling on the Omaha dining scene anymore, it’s one of those restaurants that I’ve been meaning to check out and never do. I’ve heard the wine list is divine. 13. 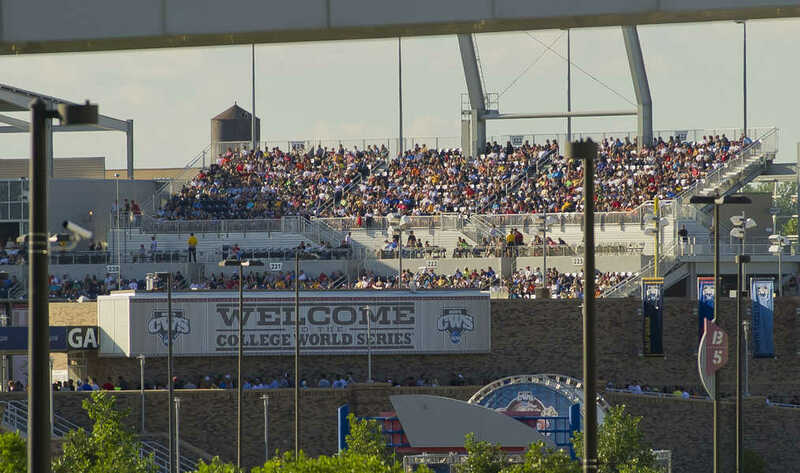 See one of the College World Series championship games in its new home, TD Ameritrade Park. I’ve been to many CWS games at Rosenblatt Stadium, never one of the championship ones, though. For more ideas on where to go in Nebraska, consider a quirky book like Nebraska Off the Beaten Path®: A Guide To Unique Places or Nebraska Curiosities: Quirkly Characters, Roadside Oddities & Other Offbeat Stuff . 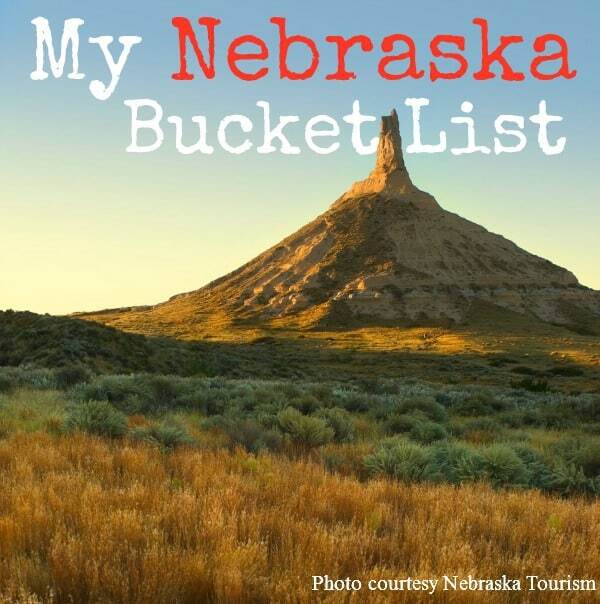 Your turn: What’s on your Nebraska bucket list? And what’s missing from this list? Great list. We’ve done #4, Tim is Santee Sioux and we try to go to at least one pow-wow a year. We’ve been to #6 a few years back. One of the things I remember from that trip was finding some ticks on our clothes when we went to a trail nearby. We’ve done #13. I should say Tim and my nephew experienced a championship CWS game a couple of years ago. What are some of your favorite experiences that you have already done in Nebraska? Canoeing the Niobrara River and stopping at Smith Falls. Camp on beaches at mccoughney lake. Shoot. I meant to have Mccoughney Lake on here. Good additions! Longtime reader here; not sure I’ve ever commented. If you wanna go airboating, contact Bryson’s Airboat Tours near Fremont. They do a fantastic job for our cub scout group every year and seeing the Platte from an airboat is an amazing experience. If you get a group together in the summertime, they have a big bbq area, horseshoes, sand volleyball, etc. I have no personal or business affiliation with Tim (aka Bryson), but we’ve always had a wonderful time at his place! Having grown up here in Nebraska, it’s amazing what little I have experienced in my own state! Must get west more often! Thank you so much for the recommendation! It’s good to have someone vouch for a good business! Isn’t it incredible what’s out west? I felt like my list was very heavy on western offerings but that’s what I’ve missed out on the most. My aunt n uncle own it! Very cool!!! Just checked out the website. Neat place – I didn’t even know it existed! Thanks for sharing! We stayed at Dancing Leaf Lodge in the earth lodge. It was an amazing experience We had Buffalo Stew and other authentic Nebraska fare . The owners are nice as well as knowledgeable about the area. Loved the medicine wheel! Carhenge in Alliance is a must too! Good ones! I haven’t been to the lodge during that popular weekend, and Indian Caves should be on my list. Good idea! Do you have a favorite spot to go see the cranes? Other than a few of these, I had no clue that any of this existed in Nebraska! What a great list! It seems lately I’m meeting (or working) with more and more people who love that lake! 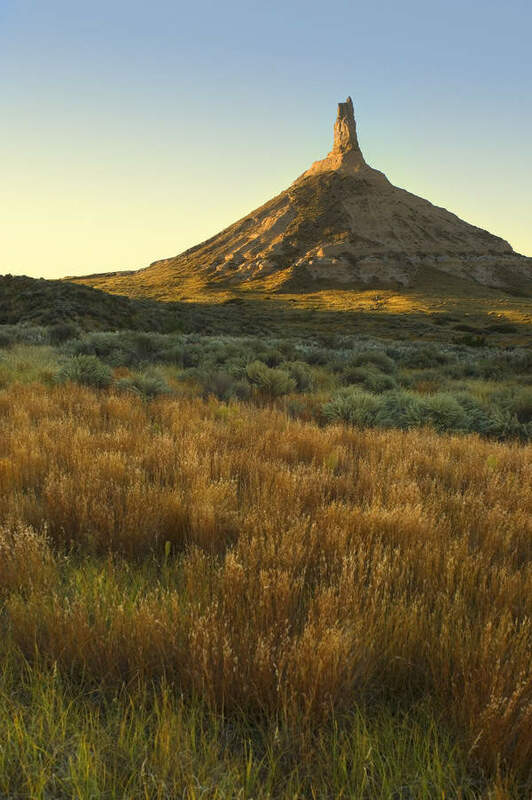 We just went to Chimney Rock and Scott’s Bluff this summer with our kids! So glad we did, a great experience for sure! I’m kicking myself that we were the closest we’ve ever been to to those two areas, and just couldn’t muster the energy to drive the extra miles to visit them while on our weeklong road trip. Too much time in the car by that point. Maybe next year we’ll get there. High Plains Homestead in the same area as Toadstool and the bison site. 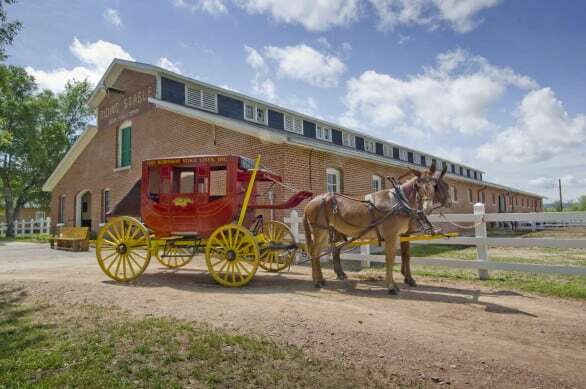 Family friendly authentically recreated old town that is a bed n breakfast. I wish we had made it over there during our trip!